@Yahuen, would you care to elaborate? This piece does a good job of outlining parallels that are well worth careful consideration by anyone that is trying to better understand how to win in business today... especially where software development is involved. Indeed "It is not more command and control that we are after." 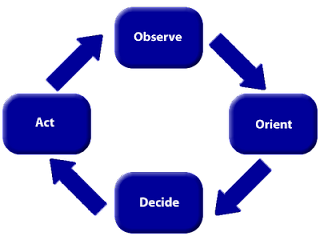 I liked how this article “OO-OO-OO!” The Sound of a Broken OODA Loop" http://www.crosstalkonline.org/storage/issue-archives/2007/200704/200704-Ullman.pdf ties the OODA loop and how people think/act together. Thanks for the comment - nice to 'meet' another aviation geek! I also have a couple of articles on the Cutter site that use aviation analogies. I believe it's very likely that Capt. Sullenberger had been taught at least the tactics that Boyd wrote about in the 50's, and also quite likely about E-M theory and OODA. I remember reading one article, I believe an interview with Skiles, that said they did have a brief moment of denial (measured in seconds), but then they immediately assessed what had to be done. Great post, as I read a lot of history in my "off hours". It is just that I am always wary of analogies between physical things (be they jets, bridges, pencils, etc) and software, especially to support a point of view. In this story, "big" and "heavy" literally means big and heavy things; even the smaller and lighter things are still pretty big and heavy from most people's viewpoint. Roll an F-18 up beside a Spitfire or Mustang(favorites of mine) and the jet looks big. Software has no weight, and size is what disc space is needed. So what you are comparing is the physical jets, with the process of developing software, the old "apples and oranges" problem. Analogies are good when they help people understand something better, but not all analogies work that way for everyone either. So my comment is not about the validity of Agile, it is about our industry's long-standing inability to really describe/define what software is, independent of all other reference points, because software is really different from jets, bridges, pencils, etc. The analogy about Boyd's push for a simple lightweight fighter isn't for the software itself, but rather for the process used by the teams to create the software. "The analogy about Boyd's push for a simple lightweight fighter isn't for the software itself, but rather for the process used by the teams to create the software." Exactly. To be comparable, you have to be looking at the actual process for building jets. 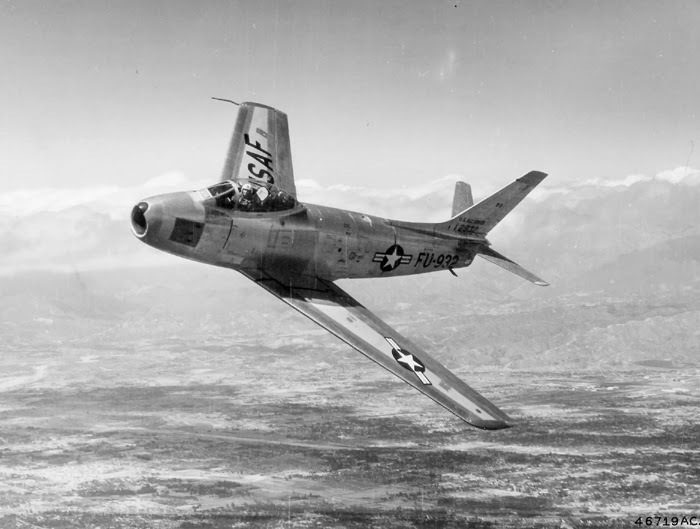 The two types of jets were very different, but was the process to build them significantly different? Or you can indeed look at the software in terms of how 'agile' the software is when it is built. Can it react to change as part of its function? Or do you have to change the software to make it recognize change? So, the method to deliver the software in the first place could be agile or not, but it does not automatically mean the software itself is 'agile'. I am not a critic of any methods that work for an organization, however it is becoming clearer to me over time that our real goal is not necessarily more agile software development, but is certainly that we need to deliver more 'agile' software/systems. Think BPM and BRM as examples of how to do that... but that's a different topic. 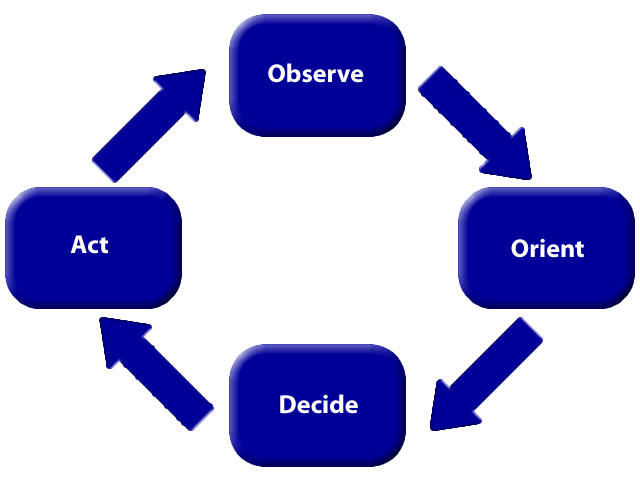 It's very important to understand that OODA is not about iterating through faster. That's a common misapplication of OODA. @Hosh, thanks for the comment! 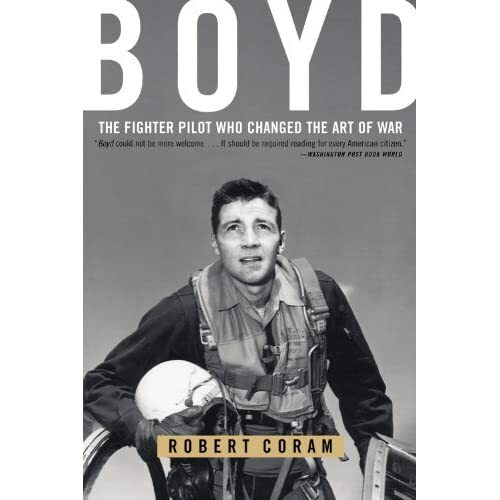 In Boyd's view, it wasn't good enough to just get through the OODA loop quickly. What was imperative was to process the loop faster than your adversary in order to disrupt theirs and thus gain the advantage. This is a very close match to the Build-Measure-Learn loop of The Lean Startup Approach from Eric Ries, in which you are continuously working to improve your time through that cycle. You're trying to reduce the size (but maximize the effect) of your experiments. You're trying to reduce the size of, or at least the effort required to deliver a Minimum Viable Product. And, if you have competition in your market, you are indeed trying to disrupt their own cycle by processing yours faster in order to gain an advantage. I agree that raw speed isn't everything, which is also what Boyd argued. You need the ability to change direction quickly based on feedback in the situation.